The Ministry of Health has announced that more than 7,500 health care professionals including many physicians have been dismissed within the scope of a mass purge of government employees from their jobs. 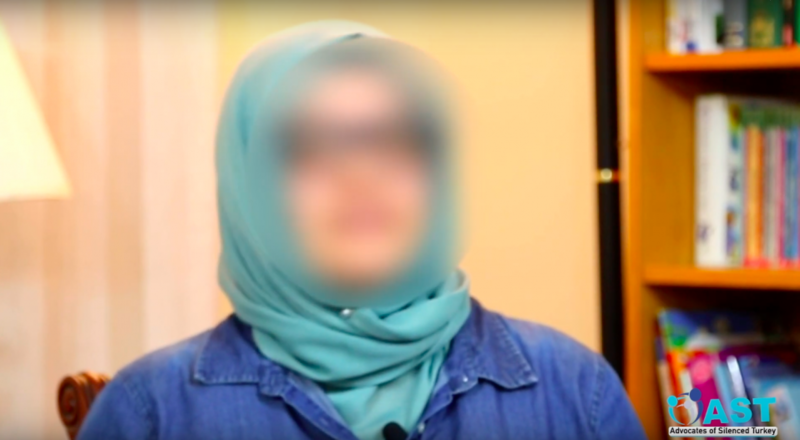 The purge has resulted in devastating consequences for dismissed physicians as they face hardship in finding a new position after being demonized by the government and their names plastered all over the media. Amnesty International called the mass dismissal of Turkish public sector workers a “professional annihilation” that has a catastrophic impact on their lives and livelihoods. thus far been dismissed from public and private hospitals as well as medical schools and associations. Doctor Umut’s story shed light on the devastating consequences of those political purges by Erdogan’s regime. In a new round of crackdown, Istanbul police units have detained a number of academics linked with philanthropist Osman Kavala, who has been in prison for nearly a year, sparking criticism and condemnation from large segments of society, including leading business organization TUSIAD. 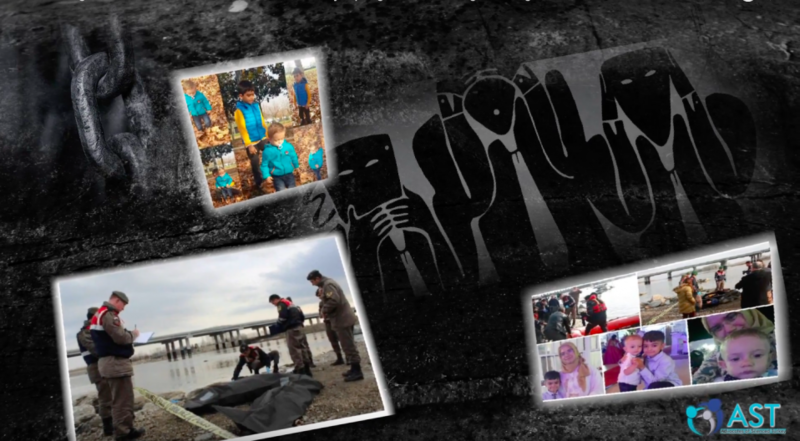 The new wave of arrests took place as part of Istanbul police’s efforts to dismantle Kavala-affiliated NGO Anadolu Kultur. 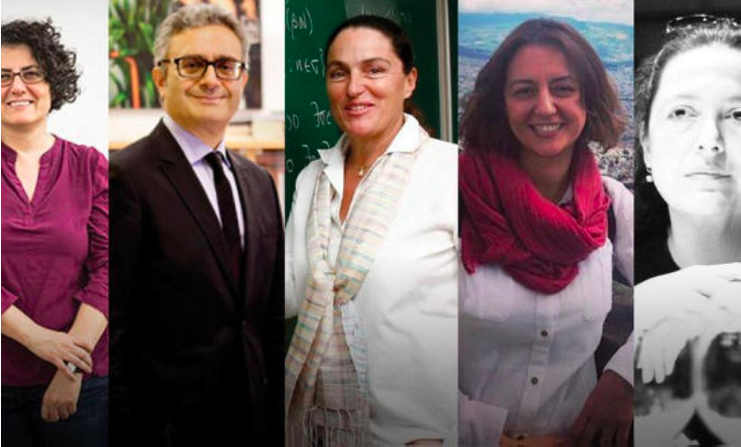 Law Professor Turgut Tarhanli and Professor Betul Tanbay are among the detained. “It is very sad to begin the day with the news of detention of many academics at a time when we were talking the return of scientists to the country. We owe the productivity of the lands in which we live to our culture that has become a shelter of science for centuries. We cannot progress by denying this!” Erol Bilecik, the head of the Turkish Industry and Business People’s Association (TUSIAD) wrote on Twitter, expressing his dismay. Kavala, a secular and pro-Western activist, was imprisoned last year. Despite calls from the international community, the Turkish authorities did not allow his release. 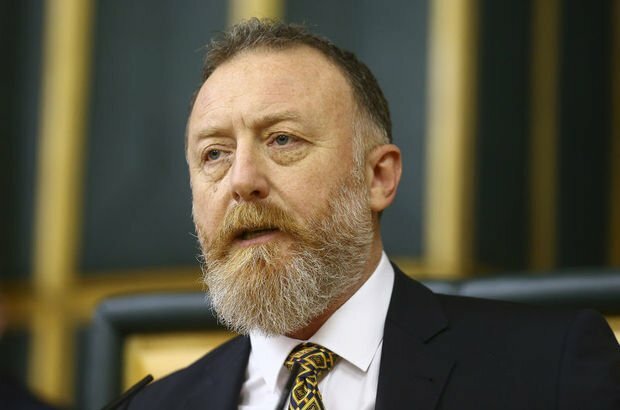 Co-Chair of pro-Kurdish People’s Democracy Party (HDP) pointed to President Recep Tayyip Erdogan as someone who pulled the strings behind a massive crackdown that targeted more than a 100 politicians and journalists in the latest wave last week. In simultaneous raids, the Turkish police raided offices and houses of tens of politicians linked with HDP and a group of journalists in the southeastern province of Diyarbakir and other cities. The clampdown has aroused international and national criticism. 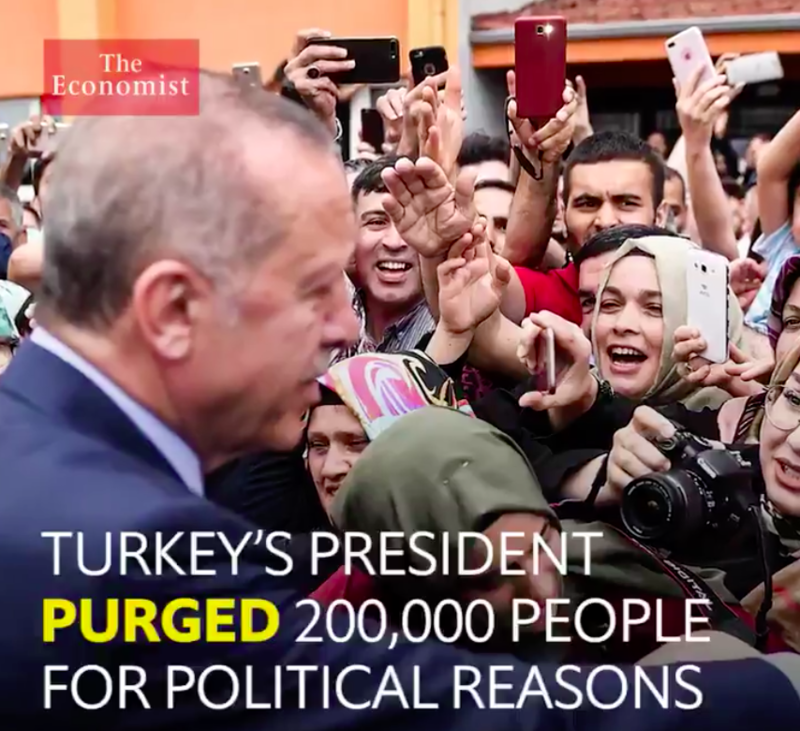 Sezai Temelli accused Erdogan of giving the order for the latest move that inflicted a new blow to the party already bleeding in the face of incessant waves of the crackdown. Former co-chairs Selahattin Demirtas and Figen Yuksekdag were imprisoned in late 2016 and are still in jail over terrorism charges. Thousands of party members have been jailed over similar charges. This week saw another phase. The Turkish government has already taken over the administrations of more than 100 Kurdish-run municipalities. The president has repeatedly shown no signs of backing down and signaled a further escalation of crackdown amid armed clashes between Kurdistan Workers’ Party (PKK) and the Turkish security forces. A fragile truce between the PKK and the Turkish military collapsed in 2015 and renewed urban fighting gave Erdogan additional tools and excuse to crack down on the Kurdish political party which he portrays as the political wing of the armed militants. The HDP rejects such blanket definitions and refuses association with PKK, which has been fighting the Turkish state since the early 1980s to carve out an autonomous zone for self-governance in southeastern Turkey. A round of peace negotiations in 2015 came to an abrupt end when Erdogan’s ruling Justice and Development Party (AKP) lost its majority in Parliament in June 7 elections. 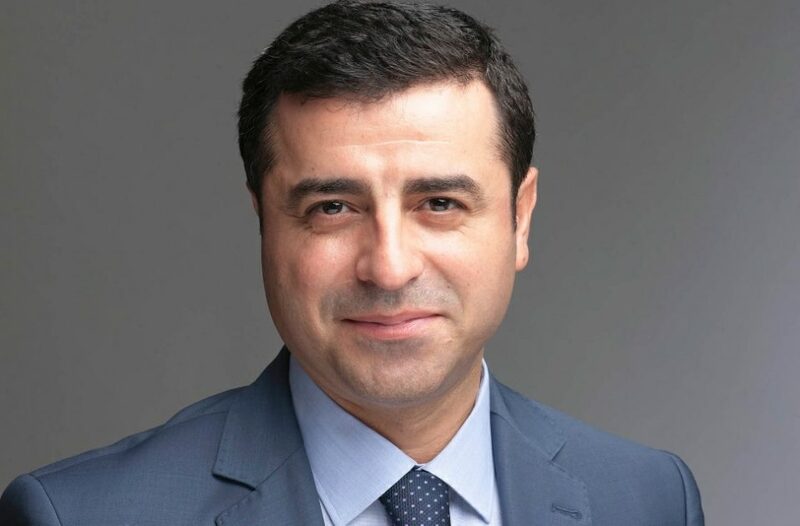 When Demirtas cruised HDP to Parliament after an upsetting electoral victory that denied AKP the chance to form another single-party government. HDP’s unexpected triumph appeared to be a turning point after the president altered his policy course regarding the Kurdish conflict and adopted a security-first approach to resolving the decades-old issue. The military solution, although tried during countless different governments over the past four decades, has ultimately proved to be elusive and untenable. The latest bout of violence reduced cities to rubble in many parts of southeastern Turkey, leading to the displacement of nearly half a million people. Both Human Rights Watch and the United Nations well documented the scale of devastation that swept the entire region, revealing the scope of its social and economic cost in fullest form.